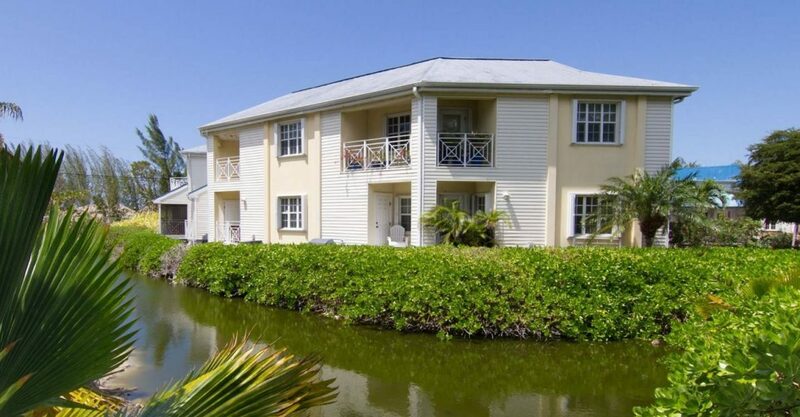 2 bedroom waterfront condo for sale in Grand Cayman situated in Cayman Crossing in South Sound very close to the beach. 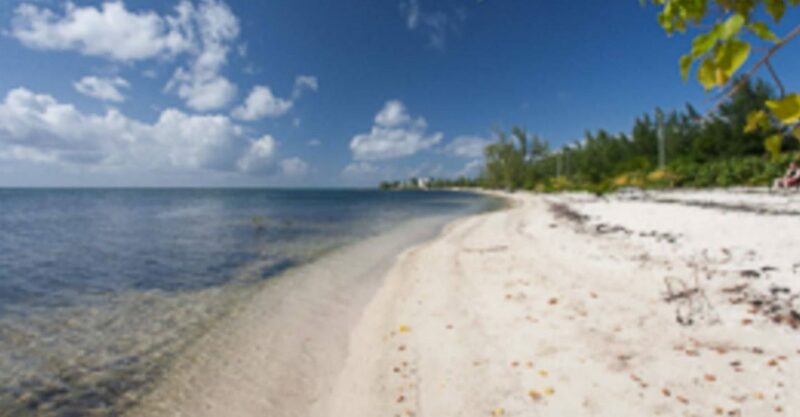 Searching for condos for sale in Grand Cayman benefiting from on site amenities and beach access? 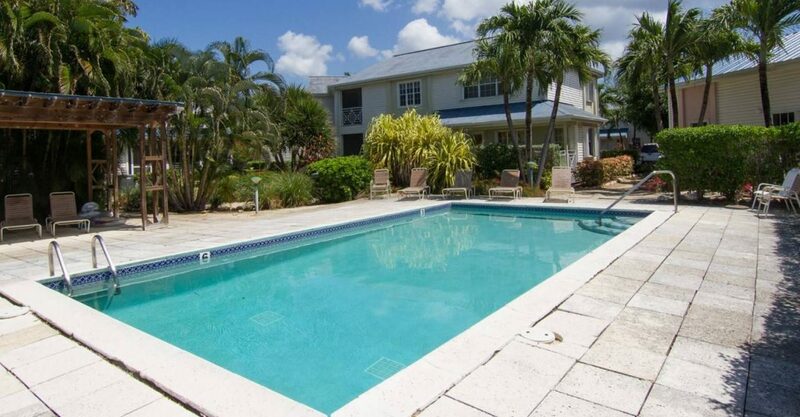 This condo is situated Cayman Crossing in a fantastic location in South Sound, Grand Cayman in the beautiful Cayman Islands and benefits from both. The apartment complex benefits from amenities including 2 pools (salt and fresh water), a dock plus a gym. 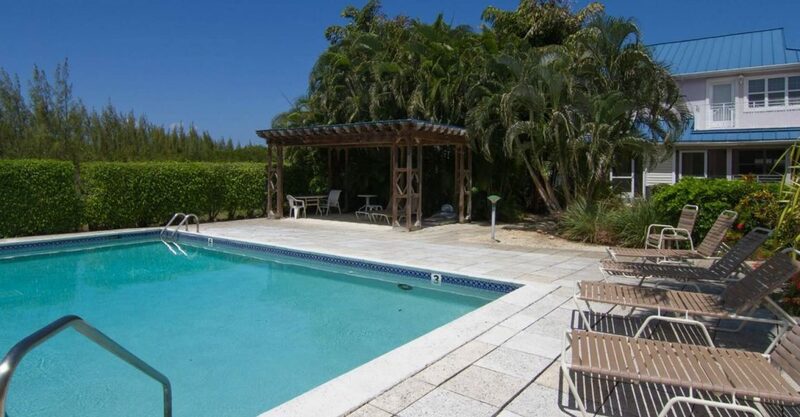 In addition, 300 feet of beach frontage awaits just across the road. The spacious interior offers 2 bedrooms and 2.5 bathrooms.